For those of you that gained pounds from Thanksgiving and let it all saturate as you played with the XBox One or the PS4, it’s time to hit the treadmill! 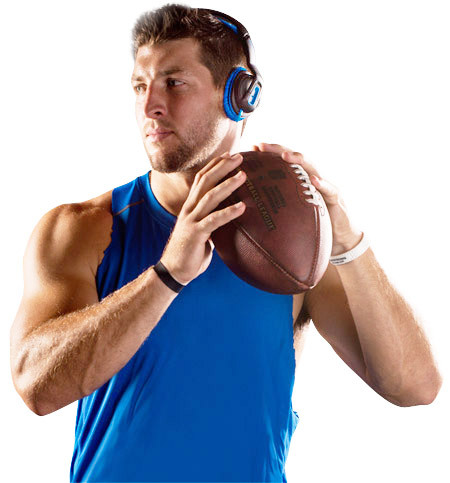 It won’t be so bad; You can listen to Soul quality music on one of the battle-ready Soul headphones, Transform, endorsed by Tim Tebow. 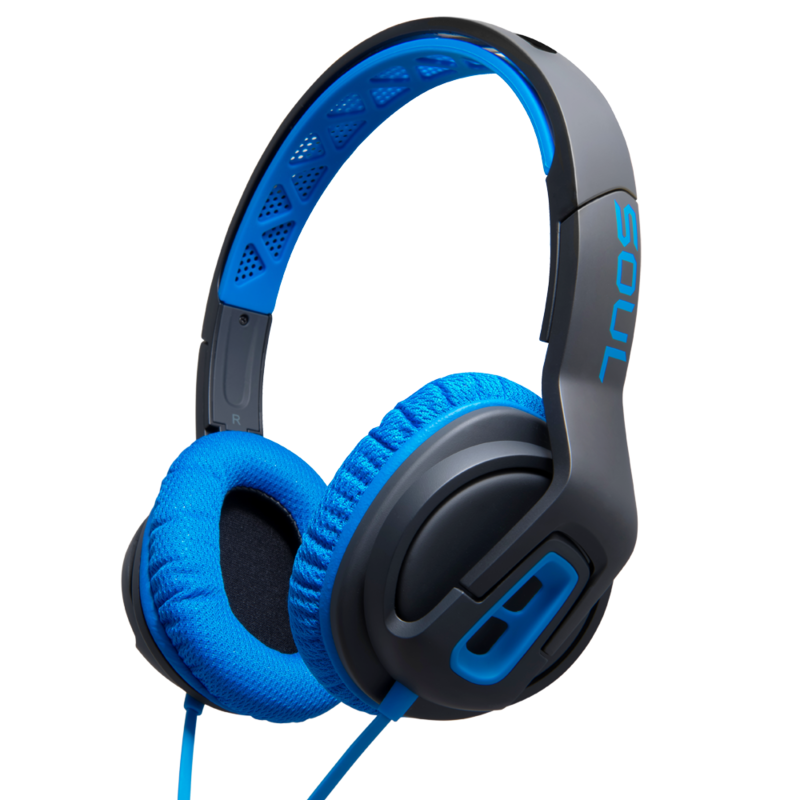 The headset is rugged, lightweight, chock full of features, and best of all, only a modest $99. We got our hands on one of these units, and I tried my best to make them fly off my head at the gym. But exactly how successful was I? The headset maintains a steady grip on your head despite its cloud-like weight and presence. As I mentioned, I tried to shake this thing off my head. After basic weight-lifting to heat myself up, I hit the treadmill for 30 mins, then the rowing machine for 10 mins, followed by 30 burpies. (I am yet again signed-up for next year’s Spartan Race so I might as well get used it, in case I slip up). I was already a sweaty mess from the treadmill as you can see. I don’t have hair to help soak up the sweat barring my thick eyebrows. So I expected the headset to slip right off of my glazed head, especially when I got to the burpies. Failure! That is to say, I failed to lose the headset, no matter what I tried. 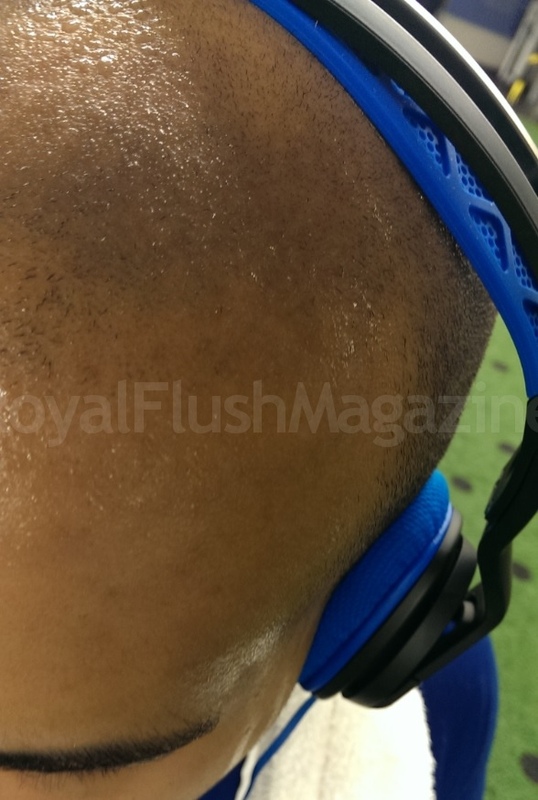 Better yet, the mesh earcups did a nice job sponging up any sweat it came in contact with. Aren’t we thankful that they are removable and washable? 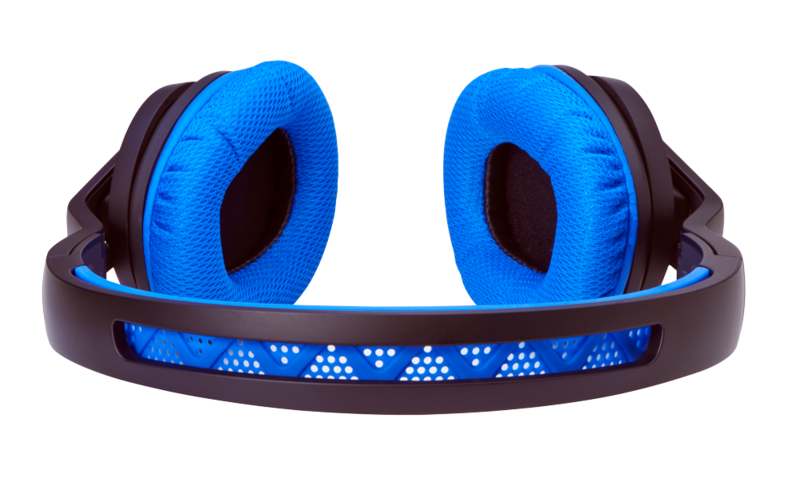 Going deeper into features, the rubber headband is especially comfortable and breathable. 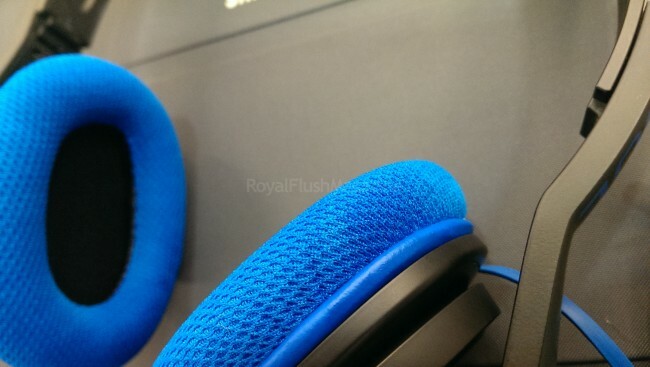 The fact that the rubber band is in direct contact with your head only further solidifies the headset’s stability. 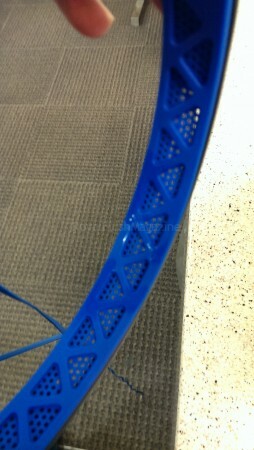 The unit’s cable is made from a nice non-snagging material that combats tangling quite well. The cable also sports a clip and an in-line mic and controller combo for controlling music and/or answering calls on your mobile device. The headset boasts quality with deep bass and clear mids and highs. I found the quality to flourish especially well with music where bass was prevalent and the spoken word was plentiful. The lyrics in all of the music genres I tried came across quite clearly as they should with properly established mid-frequencies. Try not to make mistake of attempting to vet the quality of the bass of this headset with devices that use Beats as their sound presenter. 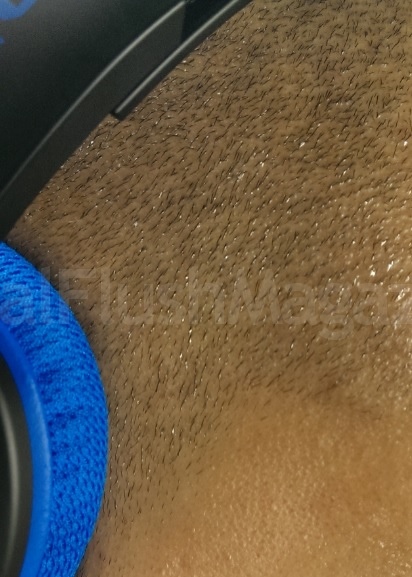 While I tried the headset on several devices, such as a tablet to watch movies on the treadmill, I found that I had to switch off Beats on my HTC One in order to enjoy the headset’s promised sound quality. Beats bass working in conjunction with this unit’s already well-established bass led to slightly muddled bass. After a simple disabling tap, I found the playback to be just as enjoyable as it was on all the devices I tried it on. This is a good solid buy at $99. Transform‘s comfort and quality alone would induce buyers to get it just for casual listening for a modest price point. I would suggest this for anyone who is active and likes to keep their mind entertained as they train. I may just carry it around with me everywhere I since it is rugged enough to take a hit or drop, even in the most crowded of NYC trains. † Some images taken from Soul Electronics product page.